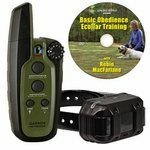 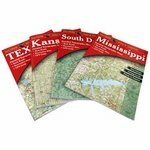 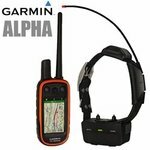 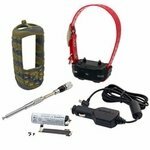 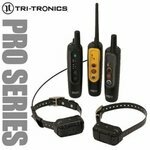 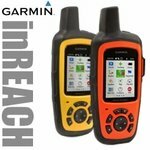 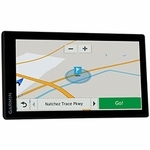 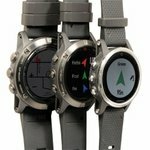 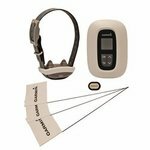 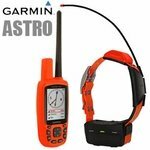 Garmin / Tri-Tronics Dog Tracking and Training Products. 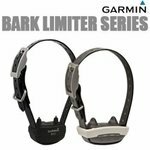 Garmin's goal is simple: To create devices that can enrich their customer's lives. 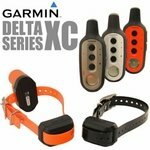 Their innovative products span various areas of interest, including the Garmin Astro and Alpha GPS Tracking systems which are specifically designed for hunters and folks running other kinds of dogs that require tracking, and the Delta series Remote Dog Training Collars which help you train your dog easily with their simple, push-button design.